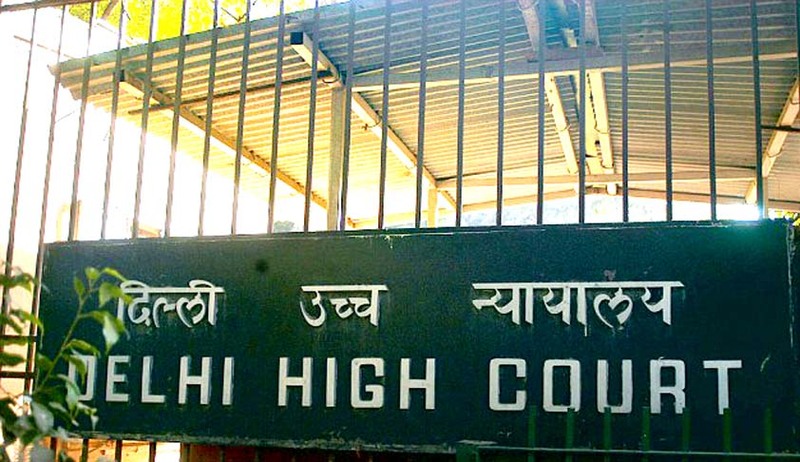 Delhi High Court has issued notice to Central Government in a contempt petition filed by Public Prosecutors association for allegedly making false submission before the court. Justice J.R. Midha has issued notice to the Union Government. The matter pertains to the revision of pay scales of the Public Prosecutors of Delhi Government. On April 19th, the Central Government through its counsel had submitted before the Court that the Government has not received any representation in this regard. The Standing counsel for GNCDT submitted before the court a copy of a letter which shows that Lt. Governor had forwarded the representation to Government of India on December 2015 itself. Recording his submission the Court has asked the Government to explain why a false statement was made before the Court. The matter has been posted to tomorrow.